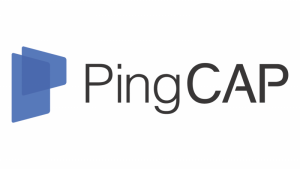 PingCAP, a Beijing, China-based distributed database company that created the cloud-native NewSQL database TiDB, raised $50m in Series C funding. 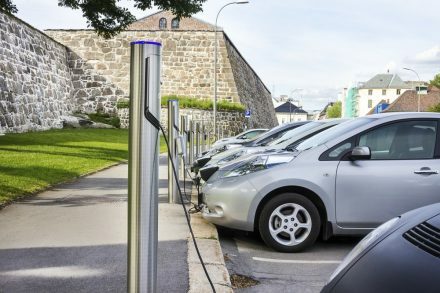 The round was led by Fosun and Morningside Venture Capital, with participation from previous investors China Growth Capital, Yunqi Partners, Matrix Partners China, and others. 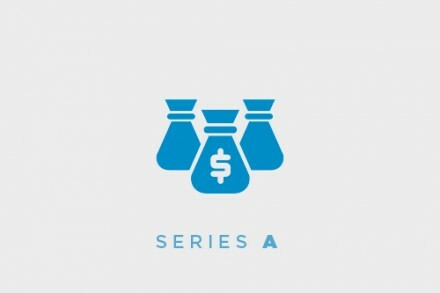 The company plans to use this new capital to expand the TiDB ecosystem globally, build cross-cloud product offering, and invest in innovation of its core technology. 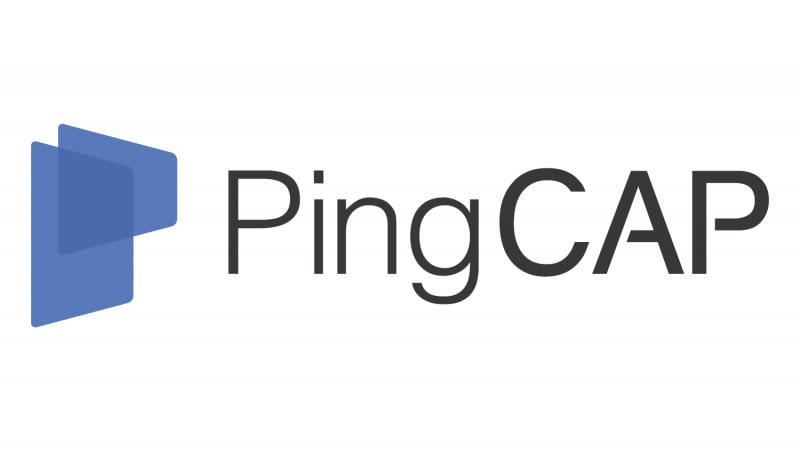 Founded in April 2015 by CEO Max Liu, PingCAP provides TiDB, a hybrid transactional and analytical processing (HTAP) database that powers both distributed transactions and real-time analytics. It features horizontal scalability and high availability with MySQL compatibility, serving as a one-stop database solution for both OLTP (Online Transactional Processing) and OLAP (Online Analytical Processing) workloads. TiDB has been adopted by more than 300 companies, from banking and e-commerce, to fintech, gaming, and travel. 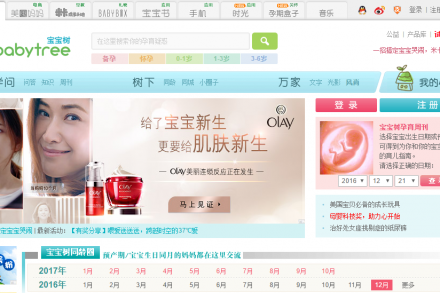 Its global customer base includes Mobike, Bank of Beijing, Hulu, Lenovo, and Ele.me.